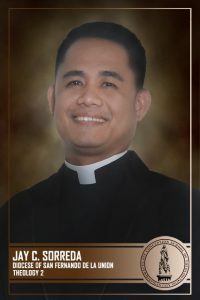 The OUR LADY OF PIAT FORMATION COMMUNITY is one of the four communities that were established in the full implementation of the paradigm shift in ICST. It serves as the formation community of the seminarians coming from the Cagayan Valley region, also known as the CAVISA (for Cagayan’s three provinces: Cagayan: Archdiocese of Tuguegarao, Nueva Vizcaya: Diocese of Bayombong, and Isabela: Diocese of Ilagan). Guiding the community as its formation director is Rev. Fr. 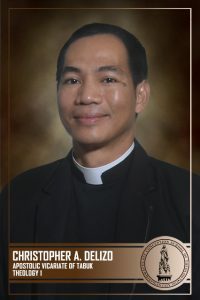 Loubert M. Agduyeng, from the Diocese of Bayombong. 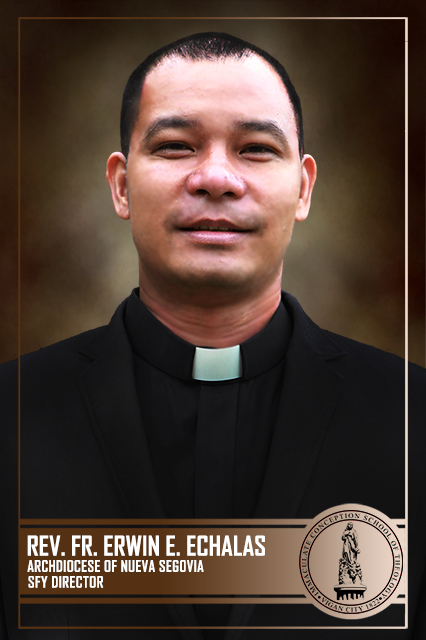 The spiritual director is Rev. Fr. 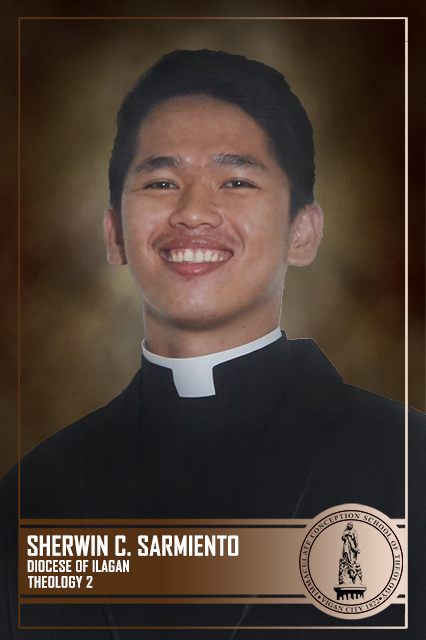 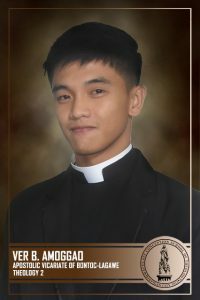 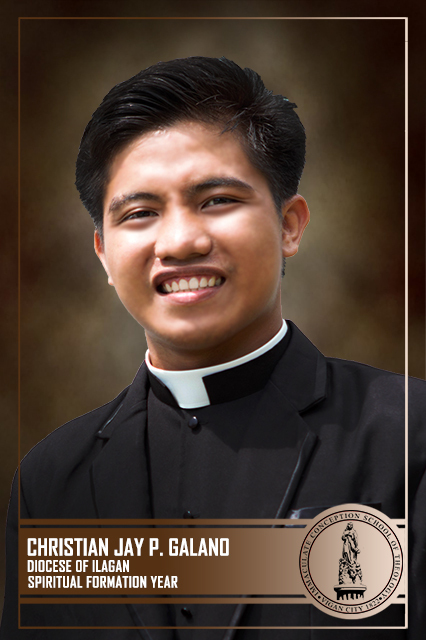 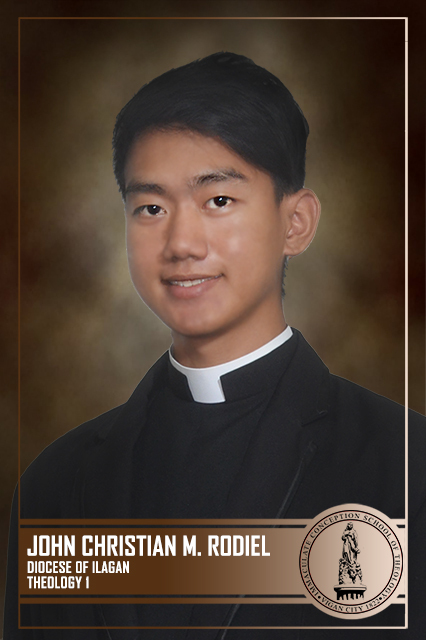 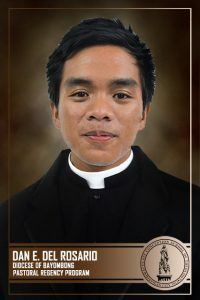 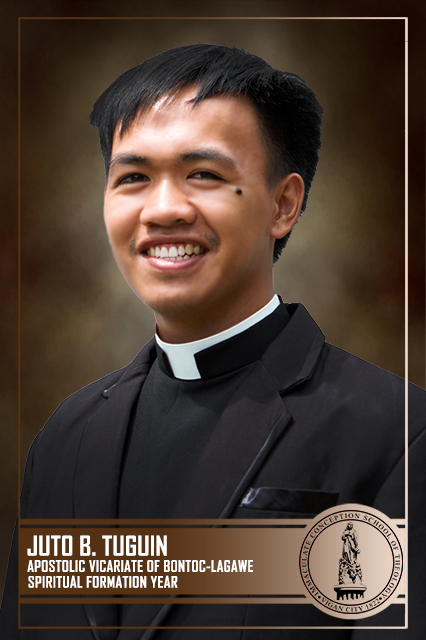 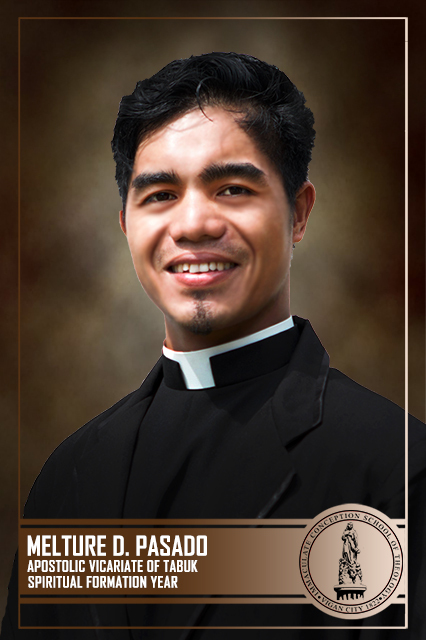 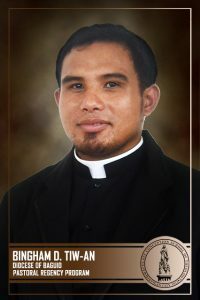 Victor Emmanuel C. Quintos, from the Archdiocese of Tuguegarao. 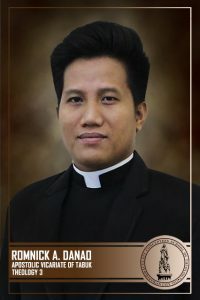 The NUESTRA SEÑORA DE CARIDAD FORMATION COMMUNITY, otherwise known as the ILOCANDIA is composed of seminarians from the different regions of the Ilocos, Abra: Diocese of Bangued, La Union: Diocese of San Fernando de la Union, Ilocos Norte: Diocese of Laoag, Ilocos Sur: Archdiocese of Nueva Segovia, and Pangasinan: Diocese of Urdaneta and Diocese of Alaminos. The formation community is guided by its formation director, Rev. Fr. Leo C. Nedic from the Diocese of San Fernando de la Union. And the spiritual director is Rev. Fr. 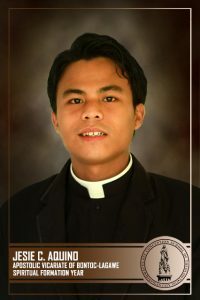 Andres F. Nuesca, Jr. from the same diocese. The IMMACULATE HEART OF MARY FORMATION COMMUNITY, also known as the MONTAÑOSA is composed of seminarians from Benguet: Diocese of Baguio, Mountain Province and Ifugao: Apostolic Vicariate of Bontoc-Lagawe, and Kalinga and Apayao: Apostolic Vicariate of Tabuk. 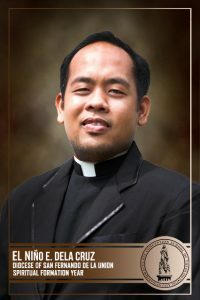 Accompanying them in the community are, Rev. Fr. 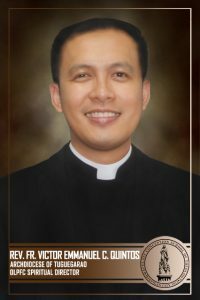 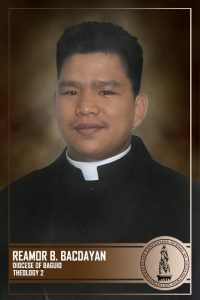 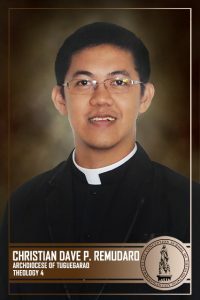 Pedro B. Dumpayan, from the Apostolic Vicariate of Bontoc-Lagawe – the formation director and Rev. Fr. 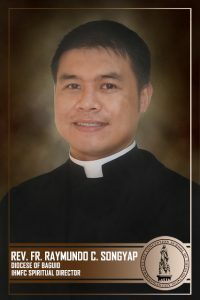 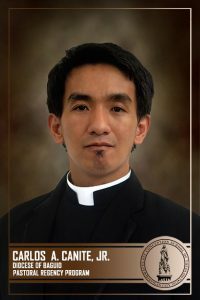 Raymundo C. Songyap from the Diocese of Baguio – spiritual director. 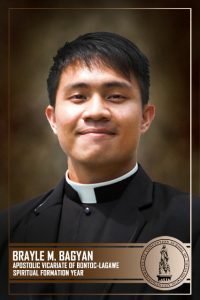 The ST. JOSEPH FORMATION COMMUNITY is the community of seminarians of the SPIRITUAL FORMATION YEAR (SFY), it is a year of non-academic formation that is focused on nurturing the spiritual, psychological, pastoral, and human life of seminarians. It is a year given to seminarians at the middle of their theological formation – after their Second Year in Theology. With the community are, Rev. Fr. 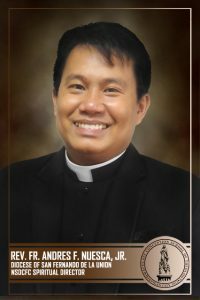 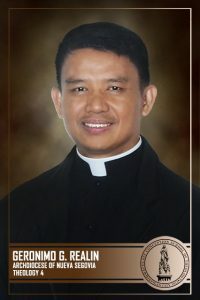 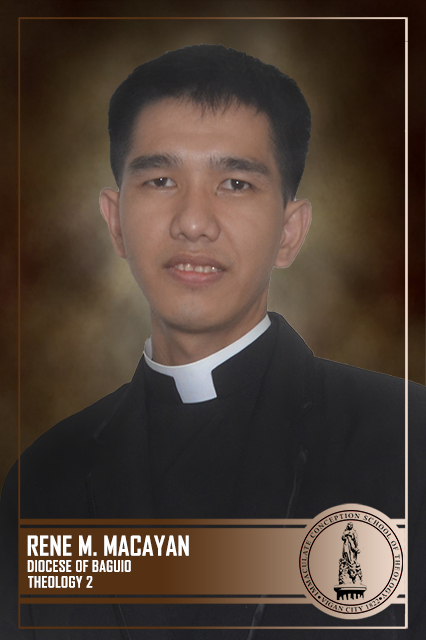 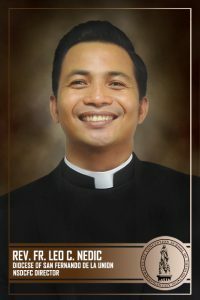 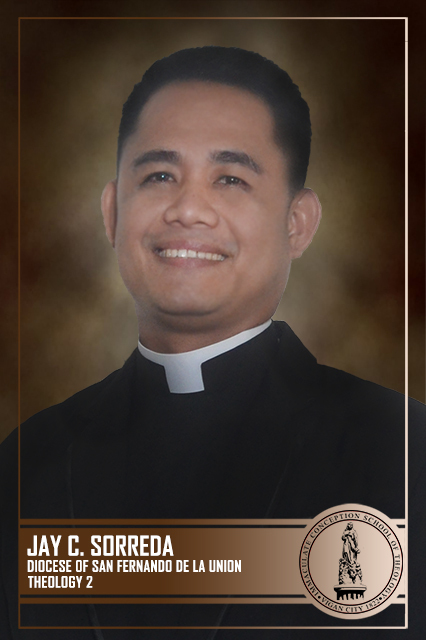 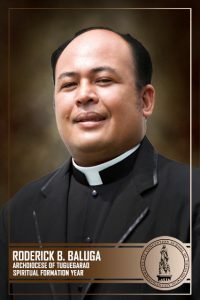 Erwin E. Echalas, from the Archdiocese of Nueva Segovia – the formation director and Rev. Fr. 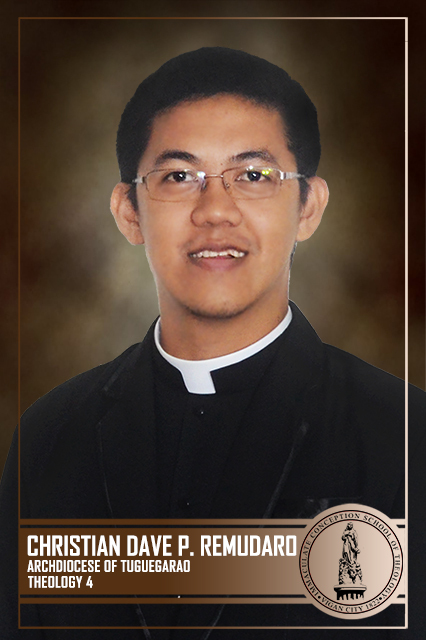 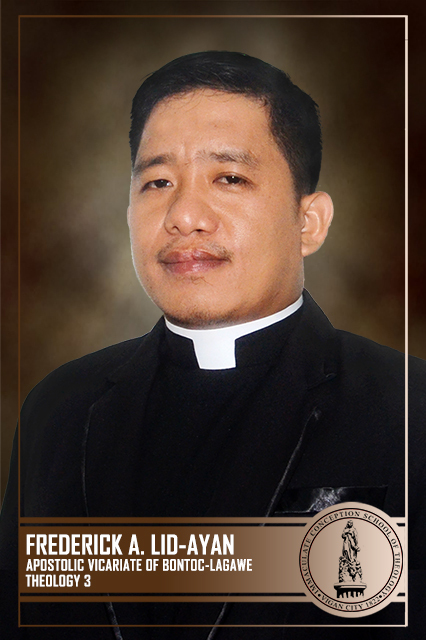 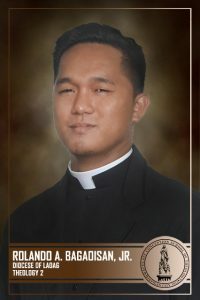 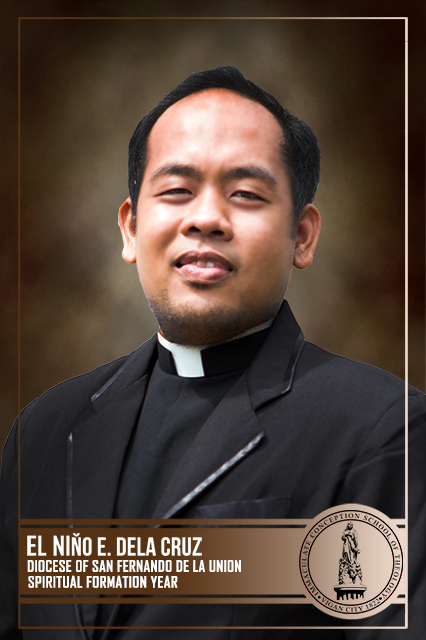 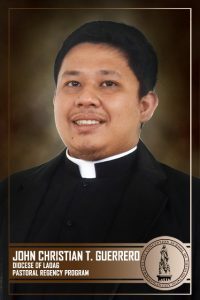 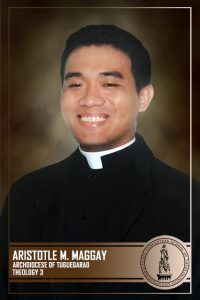 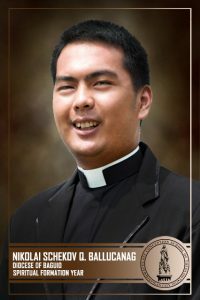 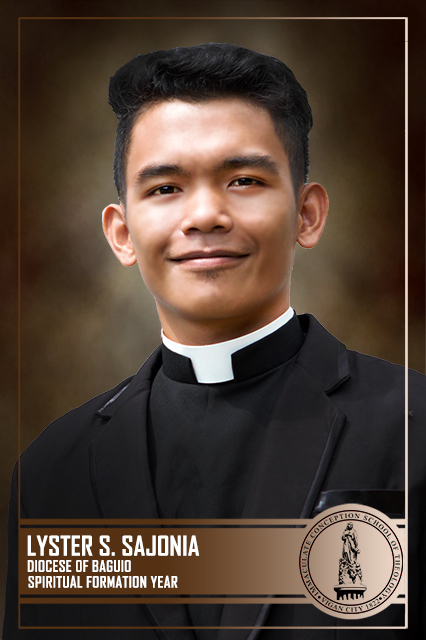 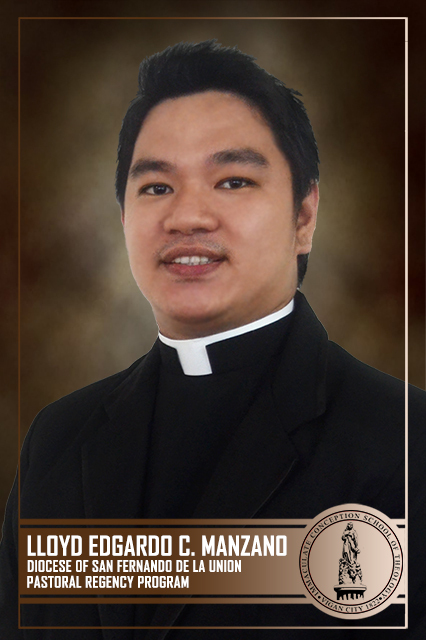 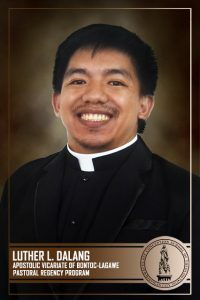 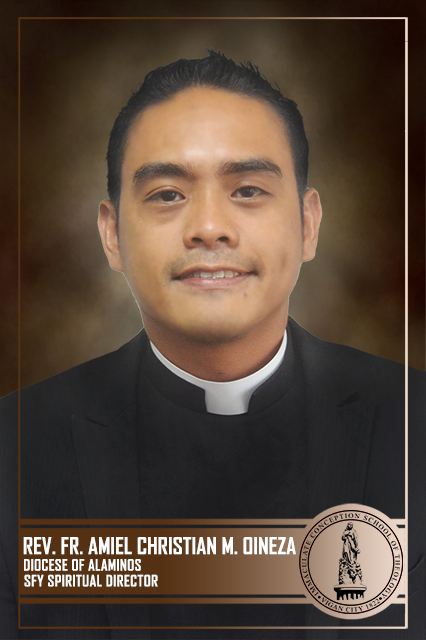 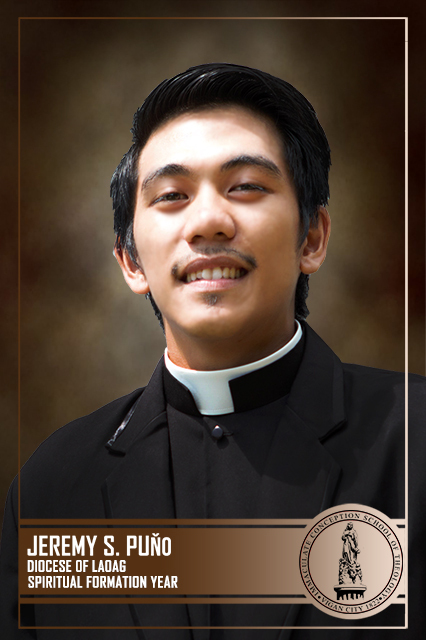 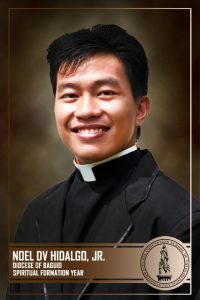 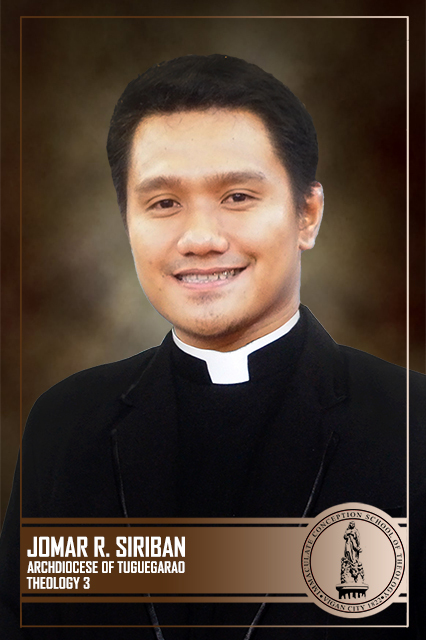 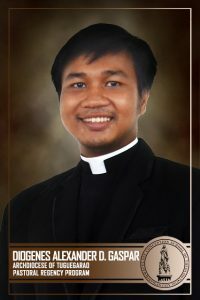 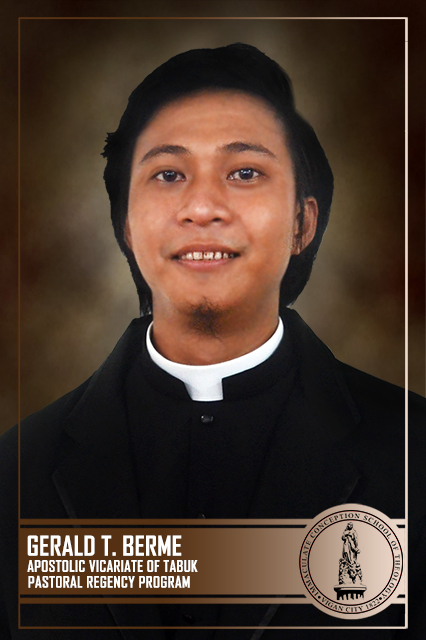 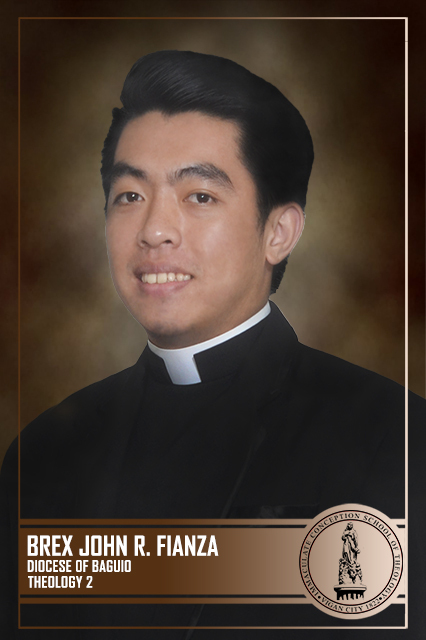 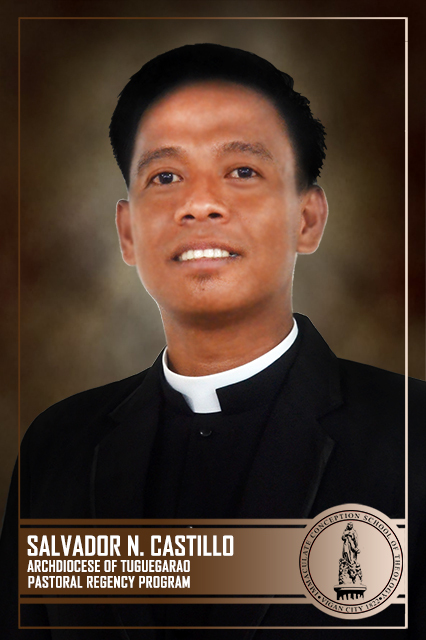 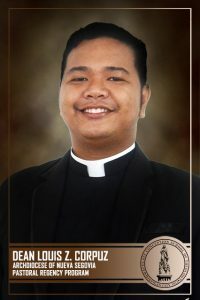 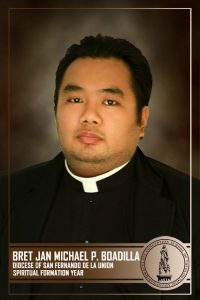 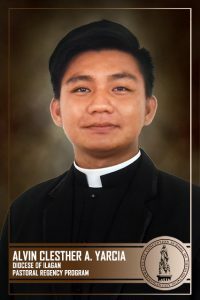 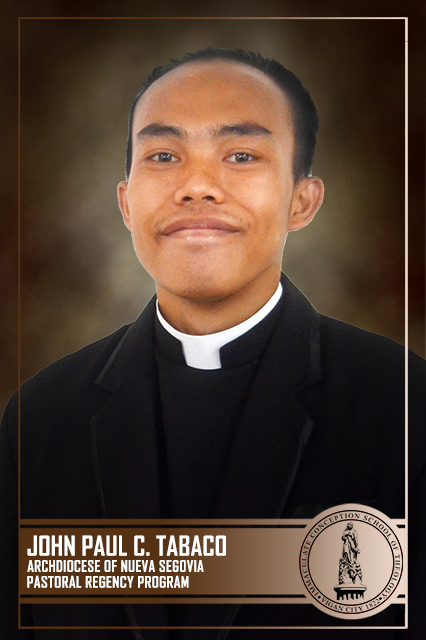 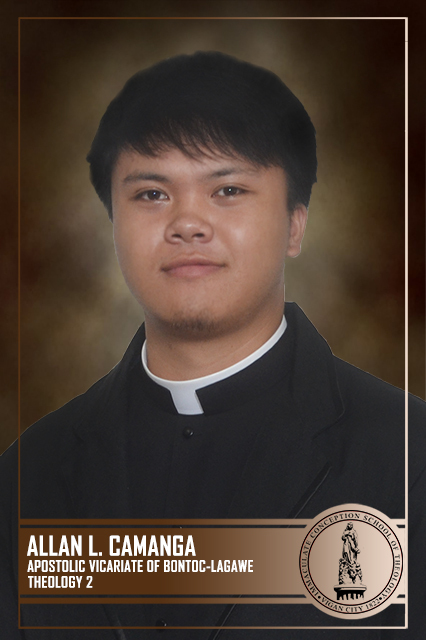 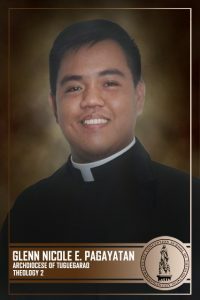 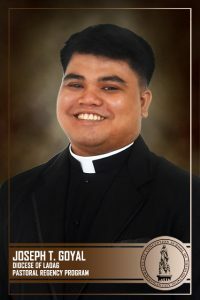 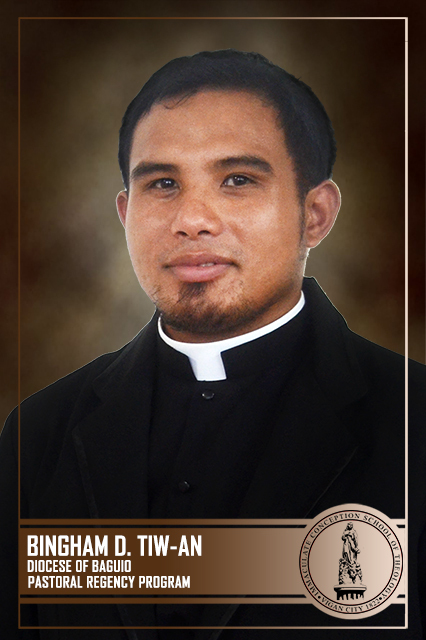 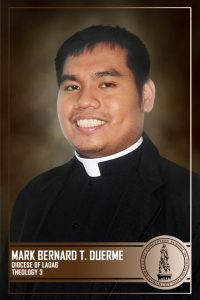 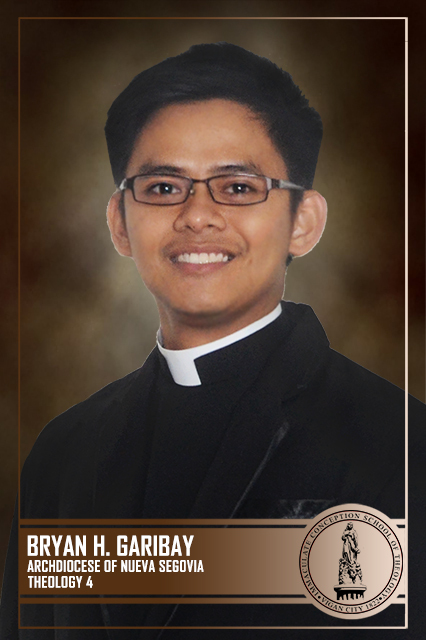 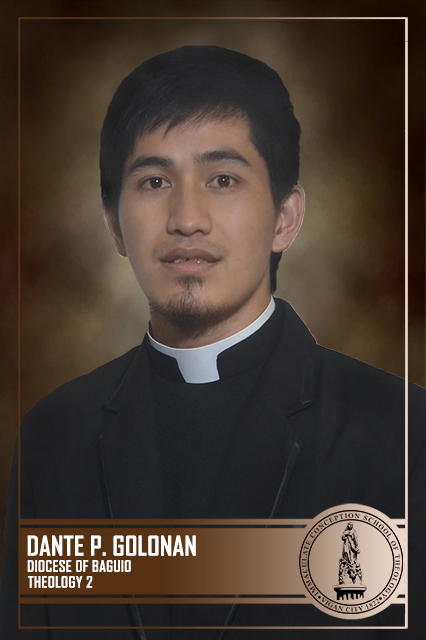 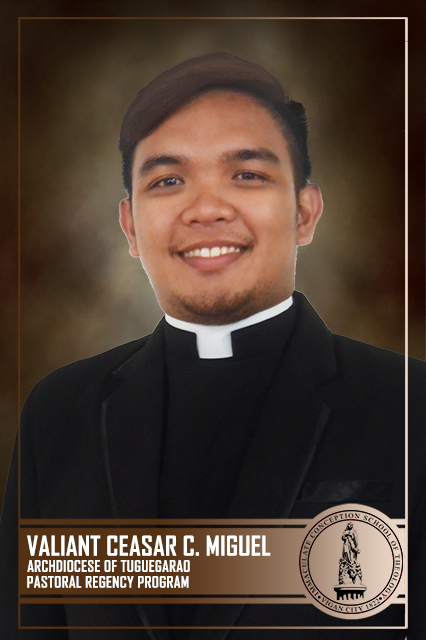 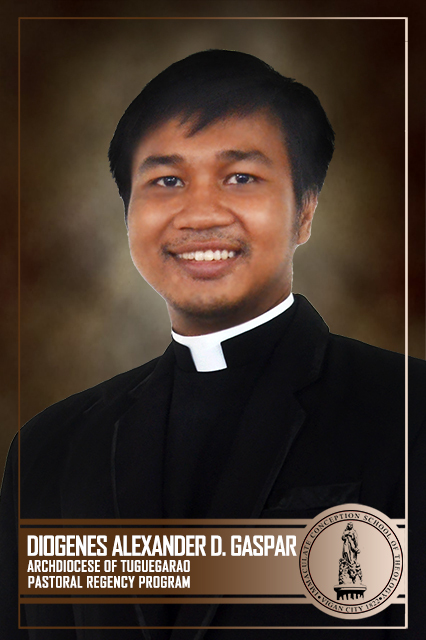 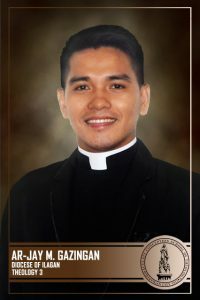 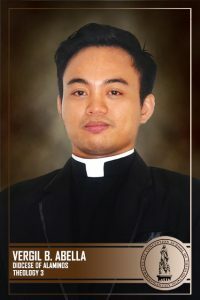 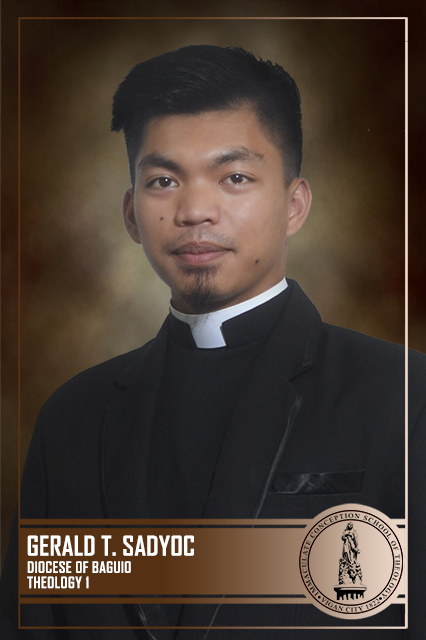 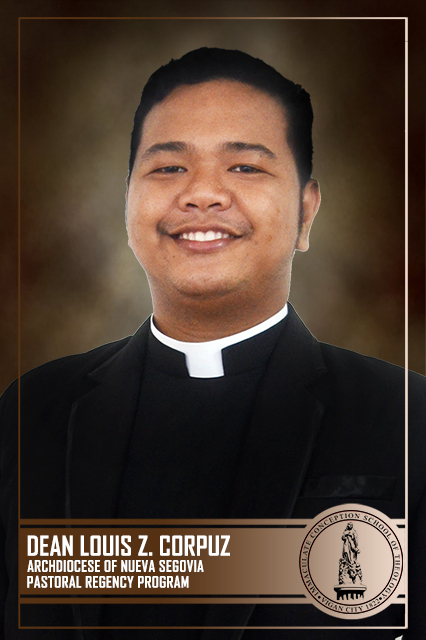 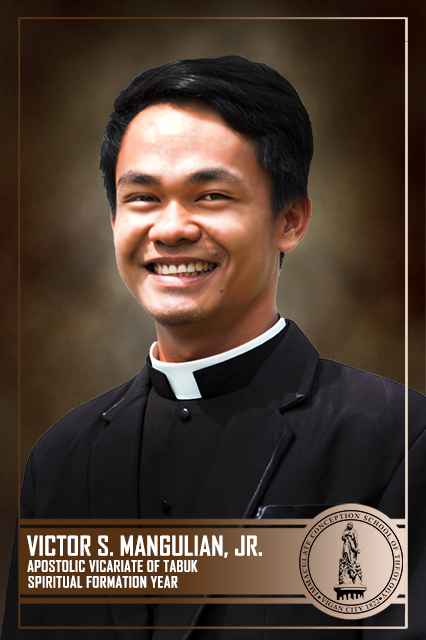 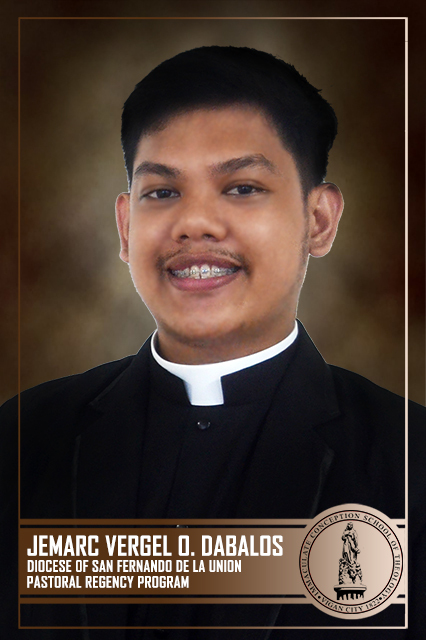 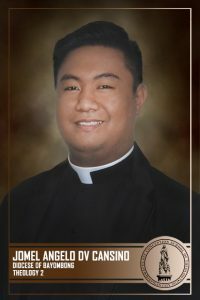 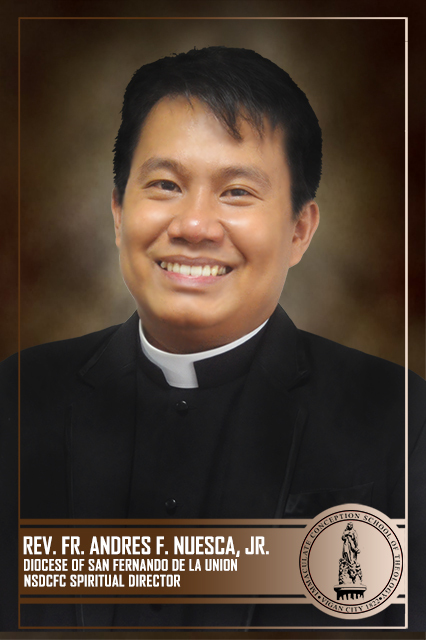 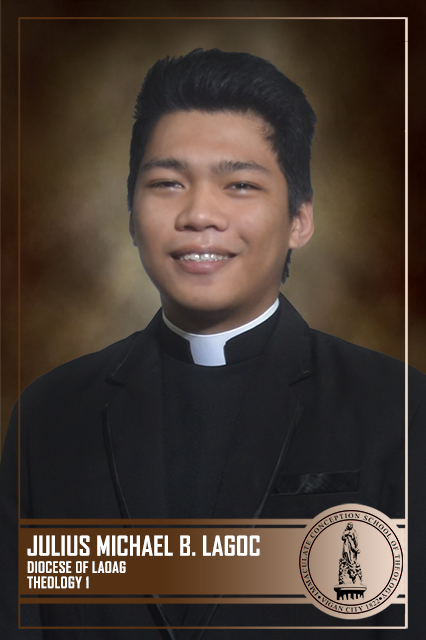 Amiel Christian M. Oineza from the Diocese of Alaminos – spiritual director. The OUR LADY OF THE WAY FORMATION COMMUNITY is the community of seminarians undergoing the PASTORAL REGENCY PROGRAM of the seminary. The pastoral regency program focuses on the growth and development of seminarians outside the seminary. They are sent to their home archdioceses, dioceses and apostolic vicariates for their programs, and extra-seminary formation. 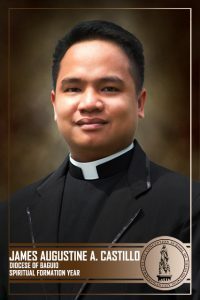 The director of the said community is Rev. Fr. 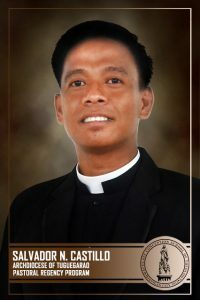 Loubert M. Agduyeng.